E3 is upon us! We talk about all the press conferences from Monday, June 10. Oh, E3, what a glorious time! We find out about the latest games and the hottest new releases for the new year (also what those consoles look like — hint: black rectangles). 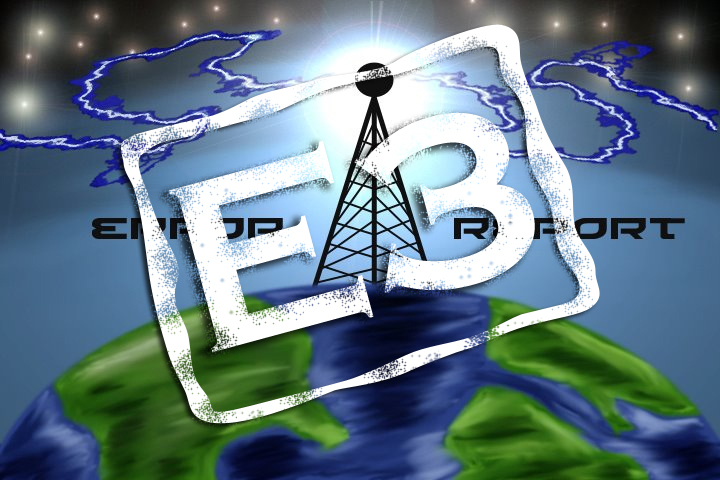 In this podcast we discuss the Microsoft, EA, Ubisoft and Sony press conferences for E3 2013.